Now that HealthKit and its supported apps have hit the App Store, you’re probably itching to try all of the apps and analyze as much health data as possible. But before you do that, think about the information that you really want to know every day. 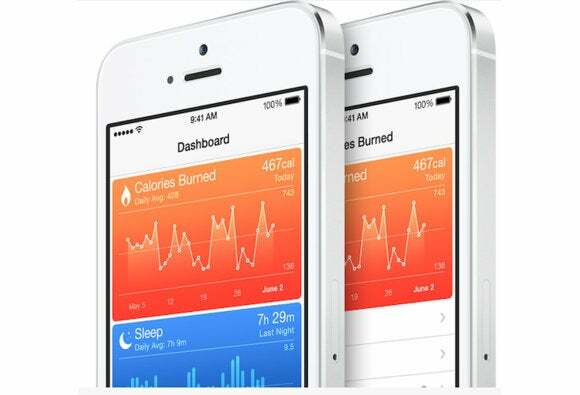 With HealthKit, you can truly customize the health and data experience you want to have. That’s why it’s important to select your apps, devices, and Health app settings carefully, perhaps selecting apps that do one task well—one for tracking sleep, another for caloric intake, another for fitness, and a final app for general health—and then share that information freely with other HealthKit apps. And that’s exactly what the apps listed here do. These five apps each bring something different to the table, delivering a well-balanced snapshot of your daily health routine. MapMyRun logs your runs and tracks your progress, all while sharing this information with other HealthKit apps to help you reach your overall goals. Because of the iPhone’s advanced motion sensor—the M7 on the iPhone 5s and the M8 on the iPhone 6 and 6 Plus—apps that specialize in fitness and exercise really benefit from HealthKit. These sensors are always tracking movement quietly in the background, and all the app has to do is read the number of steps recorded. 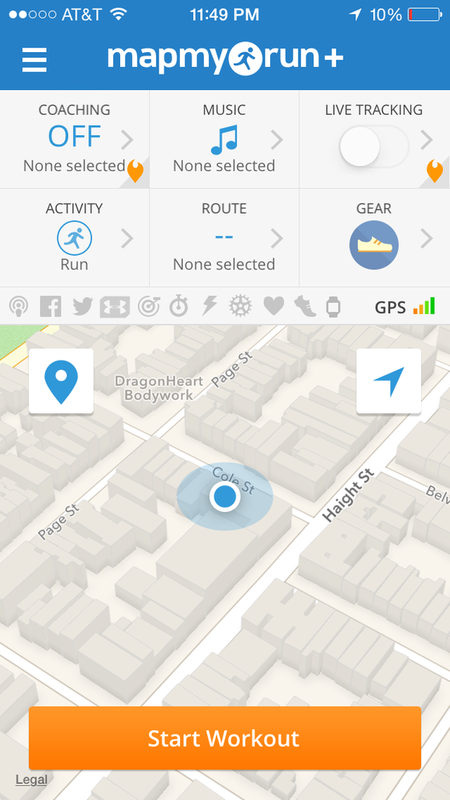 Running buffs will surely appreciate MapMyRun (free), which records your running routes, distances traveled, and finish times. It also lets you set goals and establish a training schedule, which will help you keep on track if you’re training for an event. If you connect MapMyRun to Apple’s Health app, your runs will be added to Health’s daily distance traveled tally, and other apps can analyze your runs in different ways. Since we’re far from a calorie-tracking wearable device, the best way to watch our calories is to manually log them. MyFitnessPal pulls in your step data to keep your calories in/calories out tally updated. 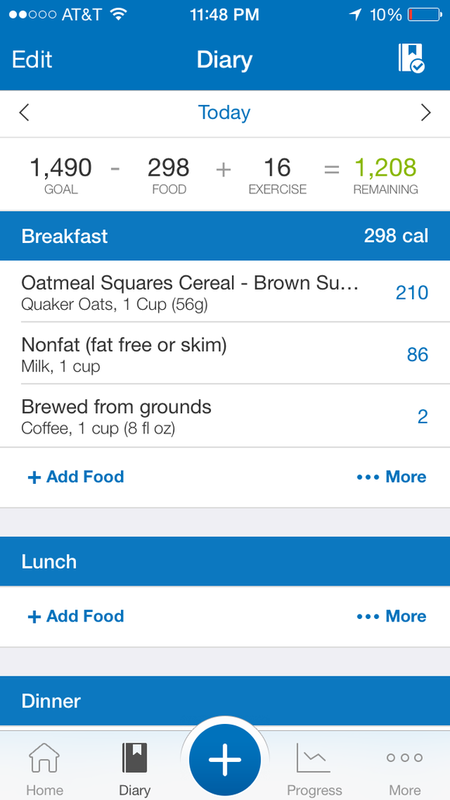 MyFitnessPal (free) is a great app for tracking your meals. It has a huge database of common grocery store items that you can search for, and has tabs for saving info on foods you frequently like to eat, favorite meals, and recipes. You could also scan an item’s barcode to log that item in your food diary. Plus, if you grant Apple’s Health app access to your food logged with MyFitnessPal, you can view your micronutrient breakdown within Health. You can also allow MyFitnessPal to read other info from Health, like the steps logged on your iPhone’s M7 or M8 processor. The app converts your steps to calories burned, and includes that in your daily calorie-in versus calorie-out goal. AskMD (free) is all about tracking your general health and wellness. You fill out your profile with your general stats (height, weight, age, etc), insurance and primary care physician details, and current medications, and then use the app to search for remedies to symptoms you’ve been having. If you have a health device that monitors blood pressure, AskMD can use that information and watch it in your profile, thanks to HealthKit. AskMD can also connect you to doctors in your health care network if your symptoms require professional care. If you're willing to sleep with your iPhone in bed next to you, MotionX can give you some good insight on how you sleep at night. Though some question the validity of sleep tracking apps, MotionX 24/7 ($1) promises to analyze the quality of your sleep to help you sleep more soundly at night and be more alert and active during the day. Other sleep trackers assume that when your phone is stationary and idle during the evening (presumably during sleep hours when your iPhone is next to you on your nightstand), you’re actually asleep, and will think you’re asleep until you first check your phone in the morning. MotionX, however, uses your iPhone’s sensor to track your movement at night. 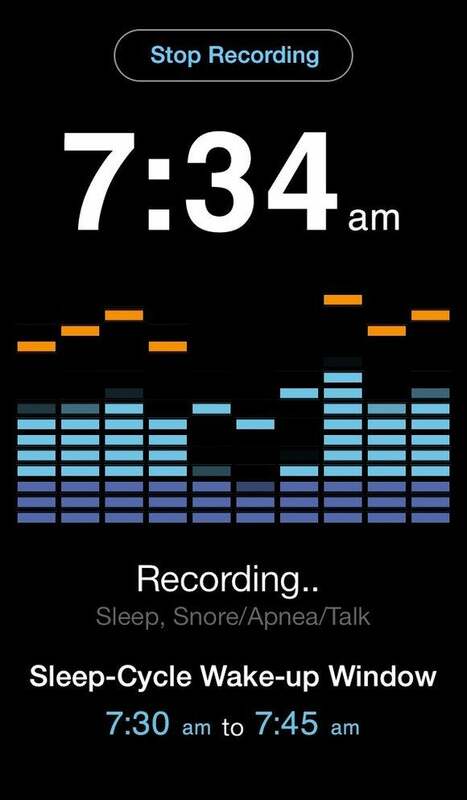 Place your iPhone in bed next to you, and MotionX will monitor your sleep patterns. The app tells you roughly how long it takes you to fall asleep at night, and shows how much deep sleep you get, depending on your movement at night. It can also recommend a time to wake up the next morning so that it syncs with your natural sleep cycle. I’ve already mentioned how great Lark is, but it’s worth mentioning again. Lark (free) pulls your fitness, sleep, and nutrition data from other apps and breaks down your daily progress in a friendly, conversational tone. And I literally mean conversational: Lark sends you text-like messages that really feel like there’s a human being on the other end explaining these health details. 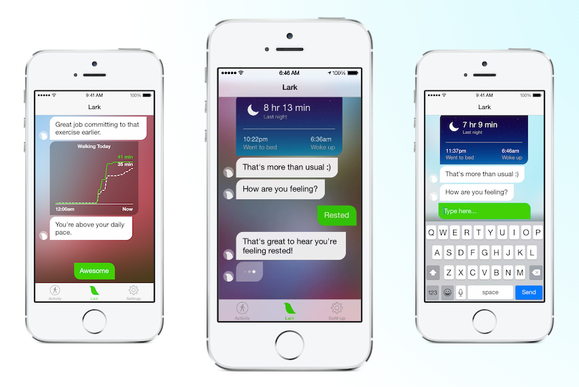 Lark will read your sleep, fitness, and nutrition info, then give you your daily status in a friendly conversation. I like to check in with Lark throughout the day to see how I’m doing, and Lark will compare my stats to previous days and my typical averages to check my progress. It will also remind me to get up and take a walk when I’ve been sitting at my desk for too long, and give me a virtual high-five when I squeeze in more activity than usual. Lark is a great solution for tying all of your activity together.